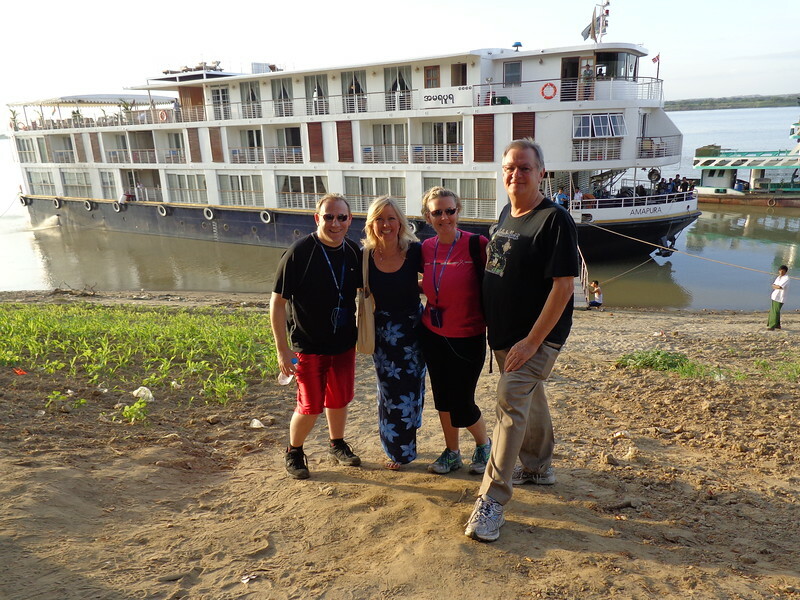 There we are enjoying some time with the co-founders & owners of AMA Waterways, Kristin Karst & Rudi Schreiner... one of our favorite things about AMA is they're family owned and we're friends with the owners. It gives us confidence if our clients ever have issues onboard an AMA trip that we can get it resolved right away and they'll be taken care of. We spent many hours touring & dining with Kristin & Rudi during this Cruise and they truly are great people and appreciate your business when you travel with them!